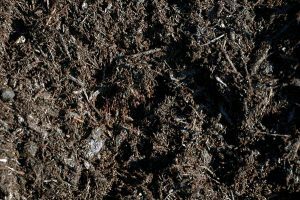 Mulching is one of the most beneficial practices in the garden. 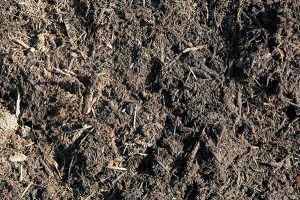 Mulch adds a protective layer of a material which preserves moisture and deters weeds. 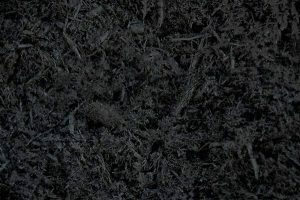 At Debi’s Mulch we have 8 types of mulch to choose from. 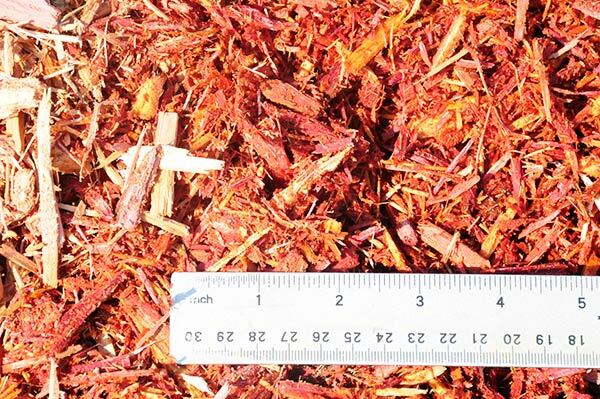 A hardwood bark mulch, aged one year, triple processed, shredded fine, almost black. 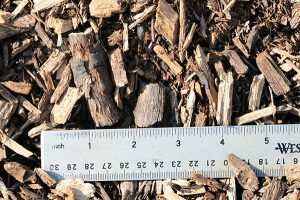 A hardwood bark mulch, aged one year, shredded medium, almost black. 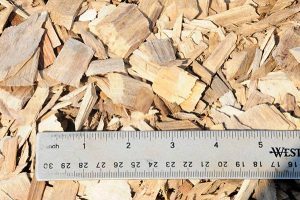 These affordable wood chips are great for playground areas, pathways, wooded areas, horse arena footing, and lots more. These wood chips are fresh, chipped wood, not shredded! They are chipped to a more uniform size. Black Dyed has been colored with a vibrant, long-lasting black color. The all bark variey has the smoother look of a fine shred. Black Dyed has been colored with a vibrant, long-lasting brown color. The all brown bark variey has the smoother look of a fine shred. 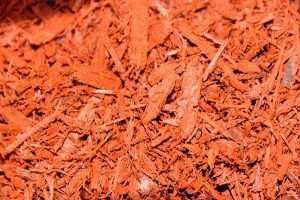 A long-lasting, vibrant, water-based red dye has been added to the mulch. Please note: advance ordering is required. 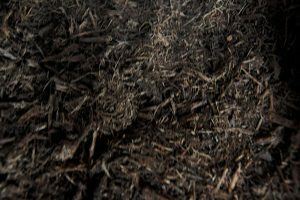 This type of mulch has many advantages when compared to other varieties. Some of these advantages include stability, nutrients, and the fact that it naturally repels insects.